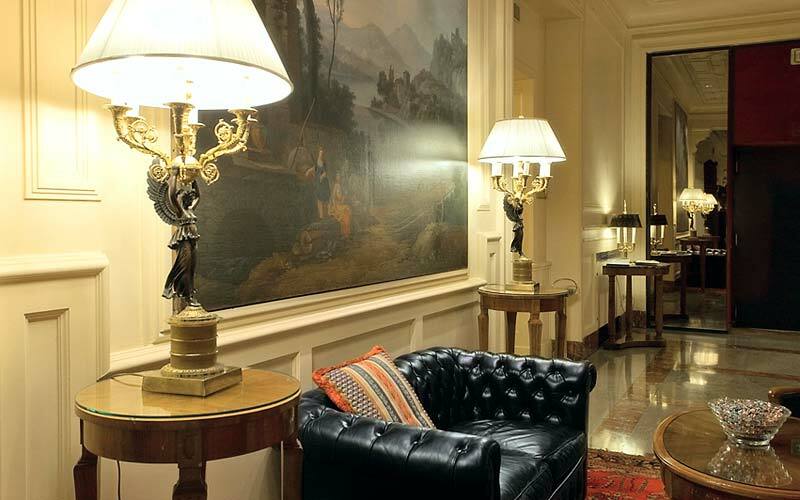 Tucked behind Piazza San Carlo, Turin's Grand Hotel Sitea is an icon of hospitality, right in the very heart of Piedmont's magnificent capital city. 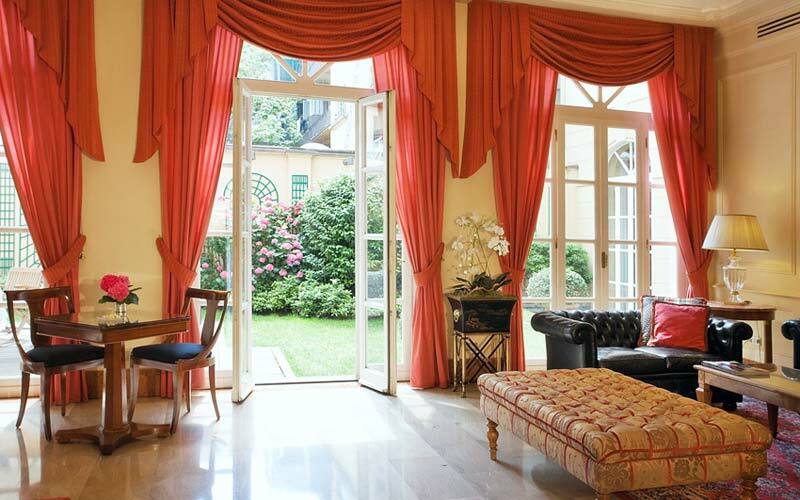 The hotel first opened for business in the early 1900's and, since then, only closed for a brief period during the Second World War. 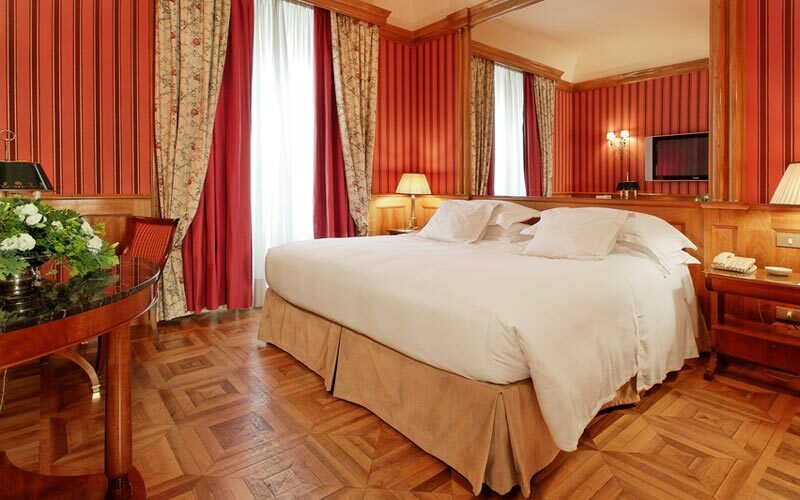 Today, Grand Hotel Sitea provides guest accommodation in 114 elegantly furnished bedrooms and suites, all of which contain a beautiful combination of the property's original, 20th century glamour and the very latest in contemporary comfort. 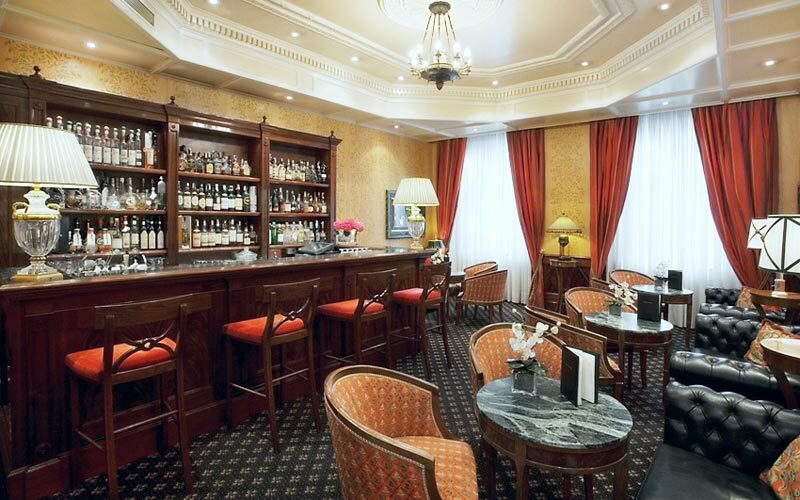 On winter afternoons, head to the American Bar where to experience Grand Hotel Sitea's legendary tea time, and enjoy a refined selection of Oriental blends accompanied by typical patisserie, made in Turin. 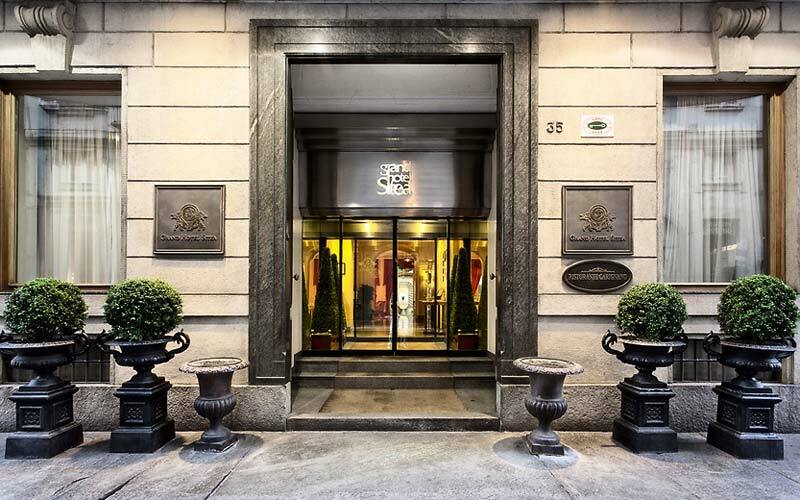 Hotel Sitea's highly acclaimed Carignano restaurant serves exquisite international cuisine, and a superlative selection of dishes typical of Turin and Italy's Piedmont region. 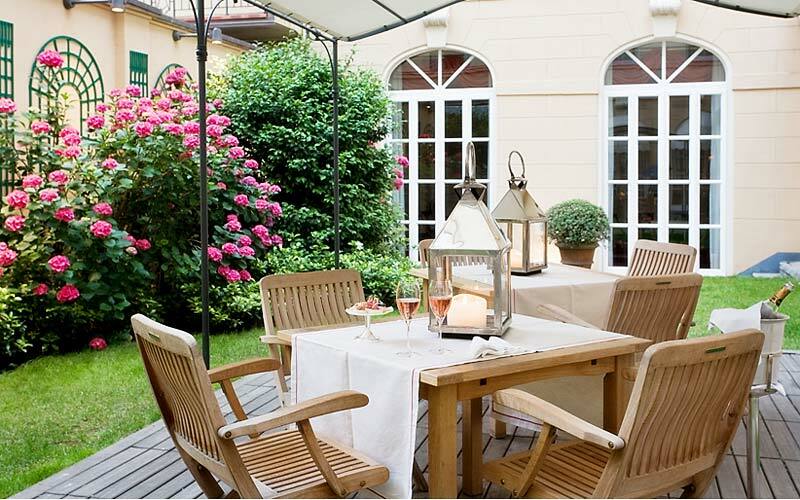 With charming views of the internal garden, this elegant eatery is the perfect venue for both a romantic candlelit dinner or high-profile business lunch. 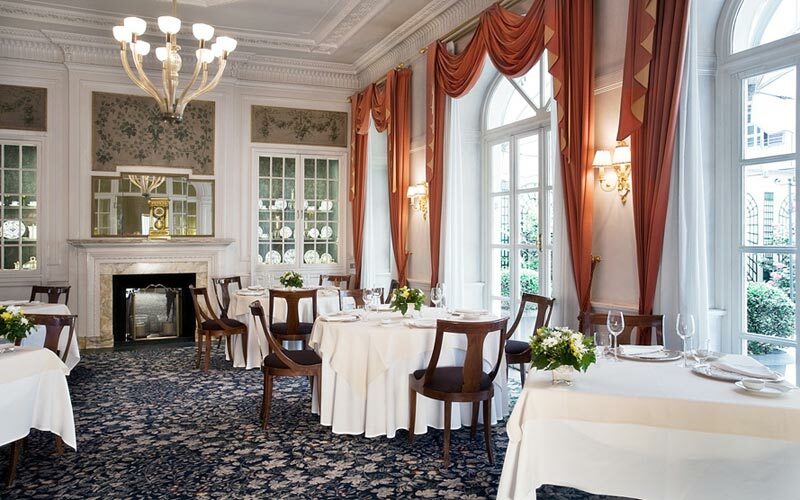 Adjoining the main restaurant, the intimate Carlo Alberto room, decorated in a classic Old English style, seats a maximum of 35 guests. With its prime location, superb banqueting facilities and four well equipped function rooms, Grand Hotel Sitea is a much sought after location in which to host a conference, business meeting or private celebration. 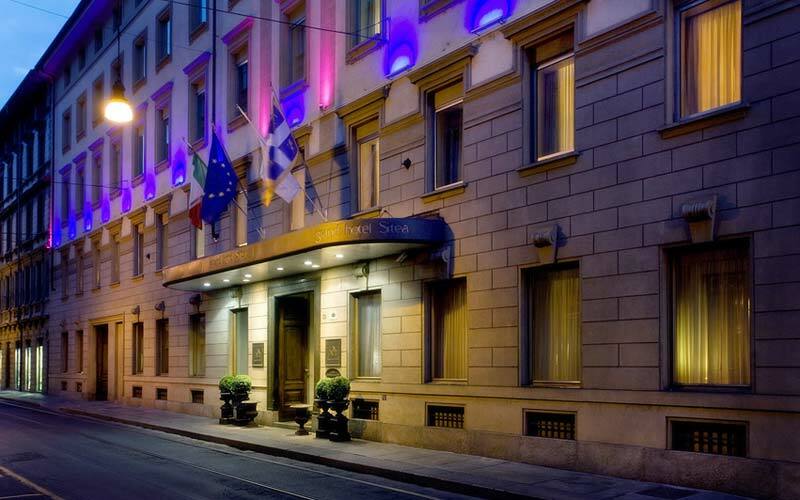 Grand Hotel Sitea is situated in the historic center of Turin, close to Piazza San Carlo and just moments away from Posta Nuova, Porta Susa and Lingotto. 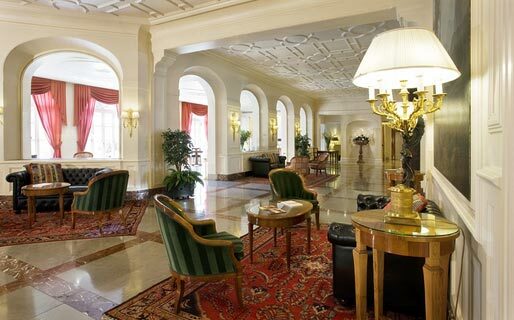 The hotel lies within easy driving distance of Savona, Aosta, Piacenza and Milan.The closest airport is that of Torino Caselle "Sandro Pertini".